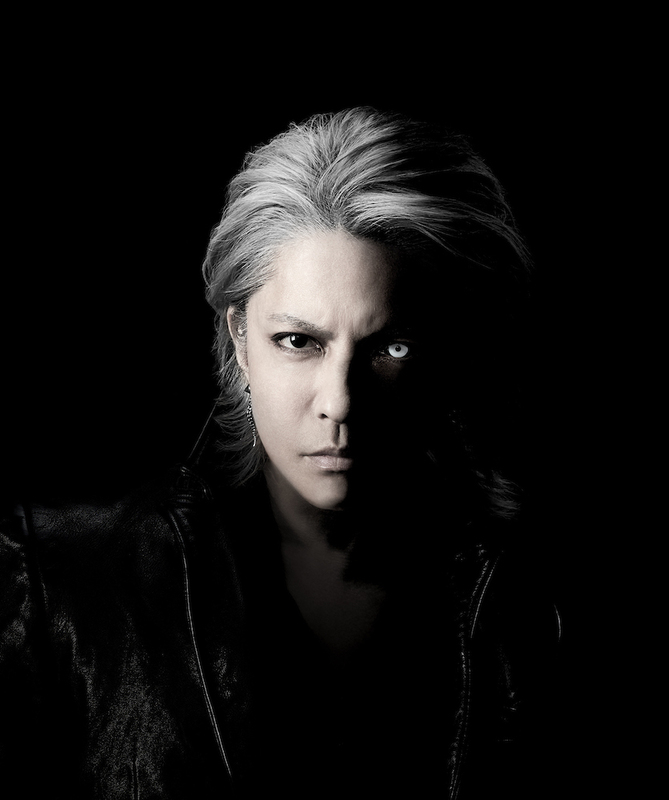 X Japan leader Yoshiki will host a special screening of the documentary film We Are X at Anime Expo on July 2. 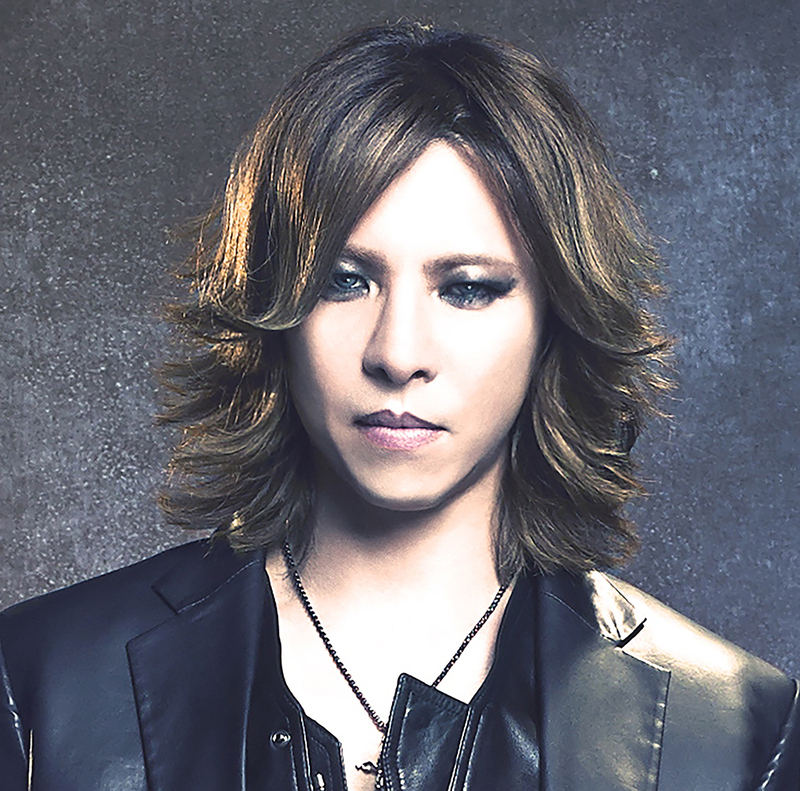 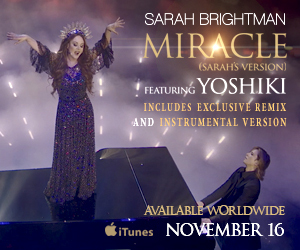 In his first USA public appearance since his surgery last month, Yoshiki will participate in a live Q&A with fans to discuss the award-winning film and the past, present, and future of X Japan. 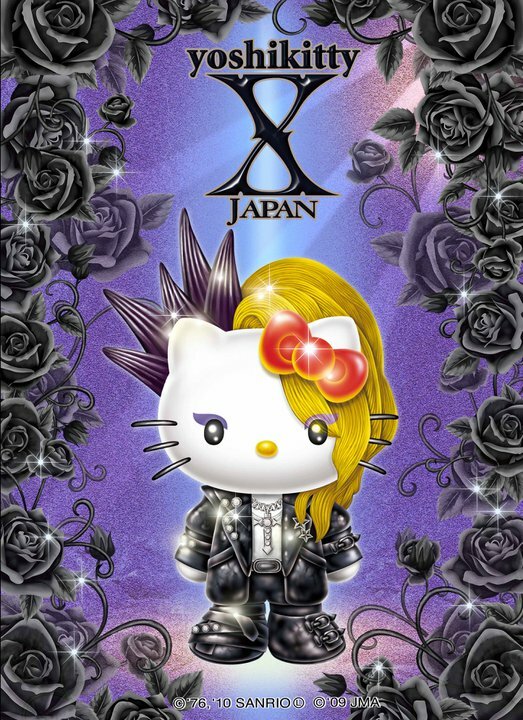 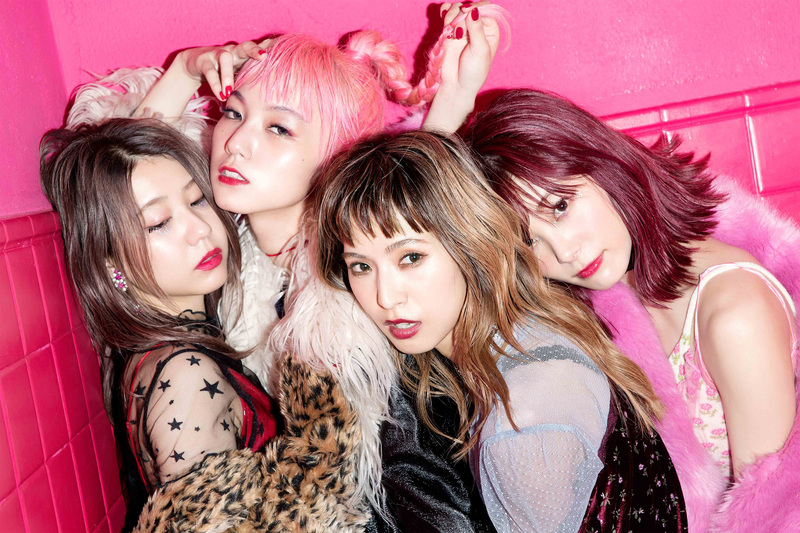 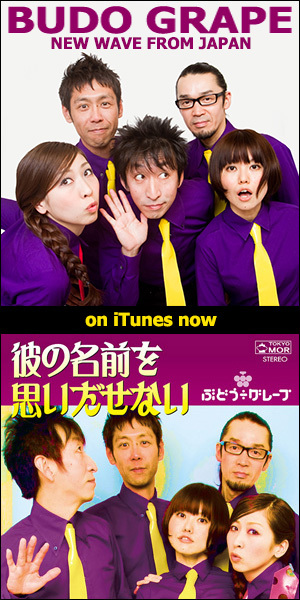 “Yoshikitty” is the first Hello Kitty character to be based on a living person. 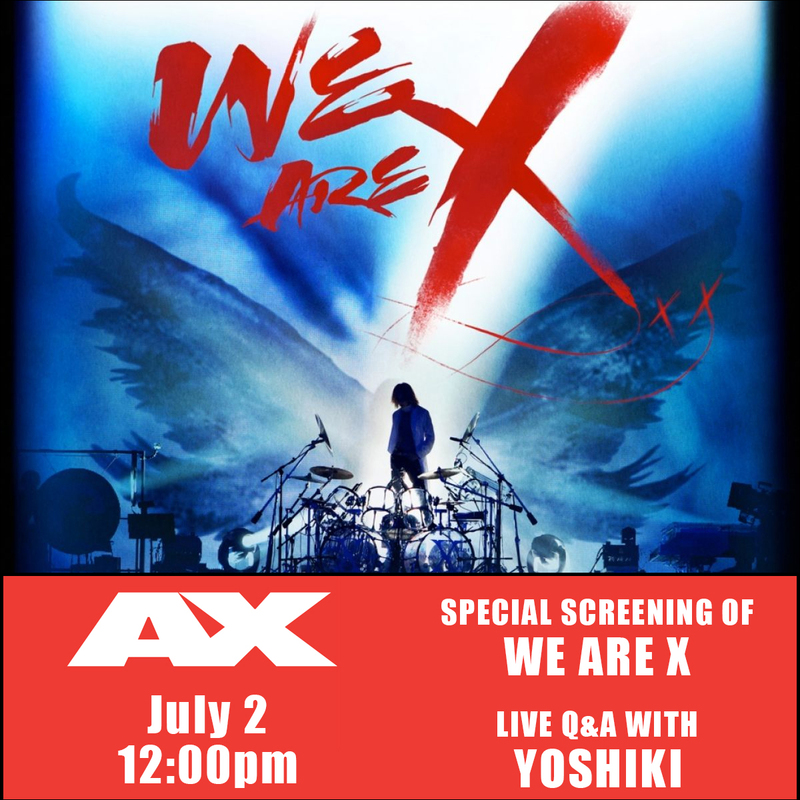 Fans who attend the We Are X screening at Anime Expo will be the first to see this in-depth featurette on the big screen with live commentary by Yoshiki himself.